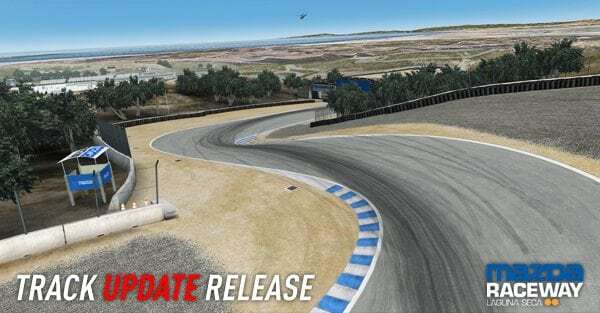 A Super GT legend has landed on Simraceway‘s Online Racing World! 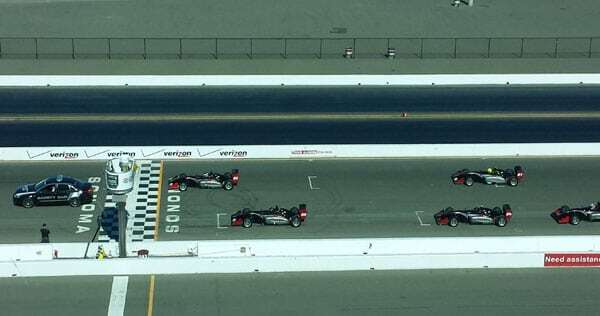 Find out more about our simulation’s brand new Honda NSX GT500 by checking out its blog. 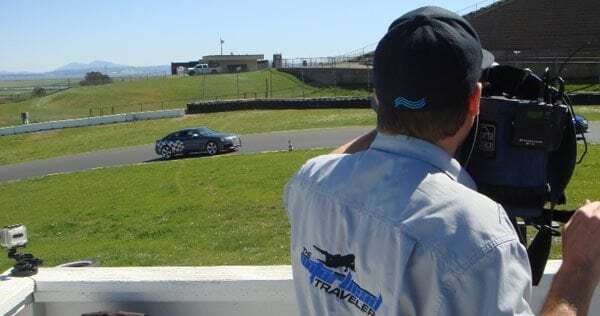 Watch The Motorhead Traveler on MAVTV.com tomorrow at 9 am/12 pm ET to find out what happened when Kevin Cullen and his team joined us at the Simraceway Performance Driving Center and Audi sportscar experience — and if you like what you see, come check us out for yourself! 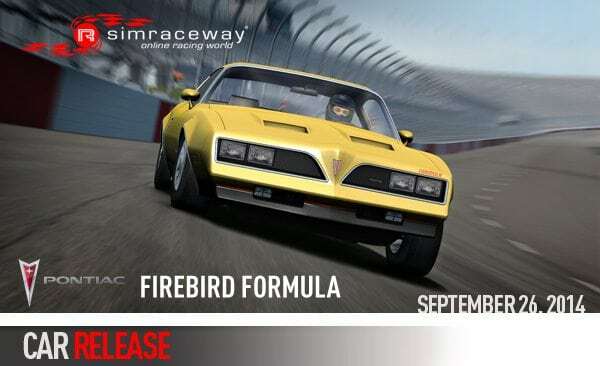 The quintessential Pontiac Firebird, the 1977 Firebird Formula, just joined the range of Camaros and Corvettes amongst our online racing simulation’s GM offerings as its range of downloadable road and race cars heads to the 150 mark. 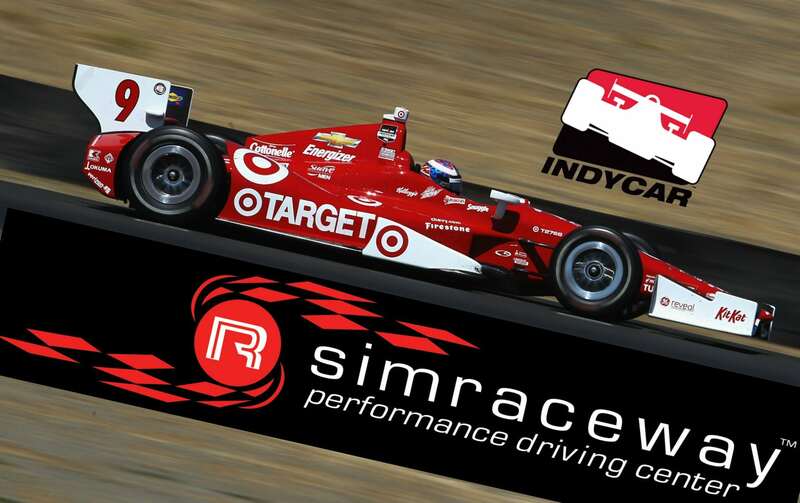 Find out more at Simraceway Online Racing World’s blog. 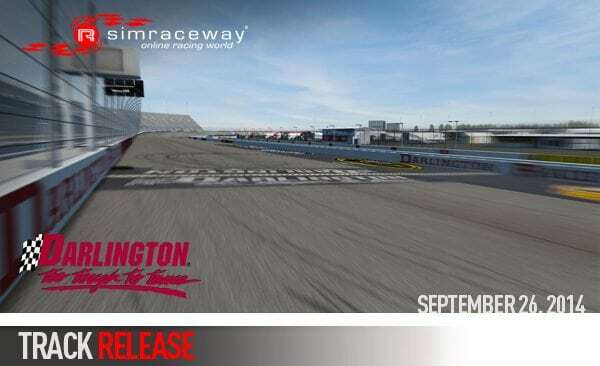 Our online racing simulation is this weekend adding its 41st free-to-race track, Darlington Raceway. 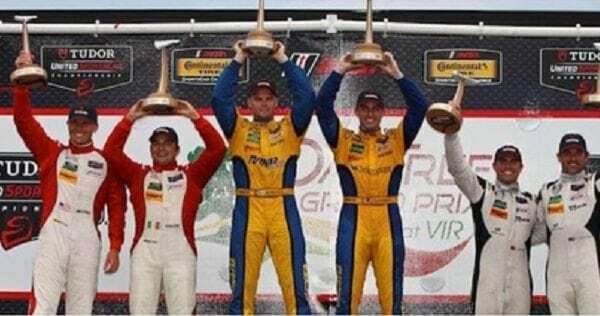 Find out more on its blog. 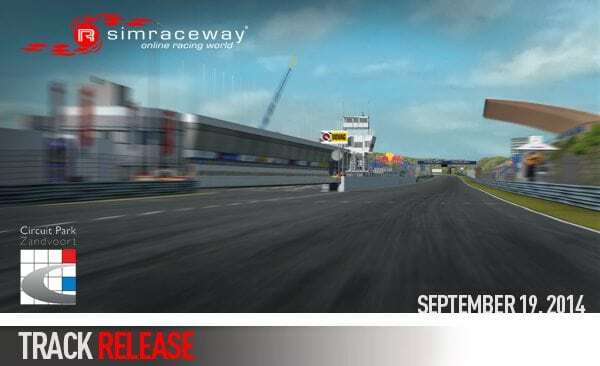 Simraceway Online Racing World’s Zandvoort circuit is the latest track to have been upgraded to provide an even better virtual racing experience, including day-night-day transitions and the additions of reverse and short layouts. 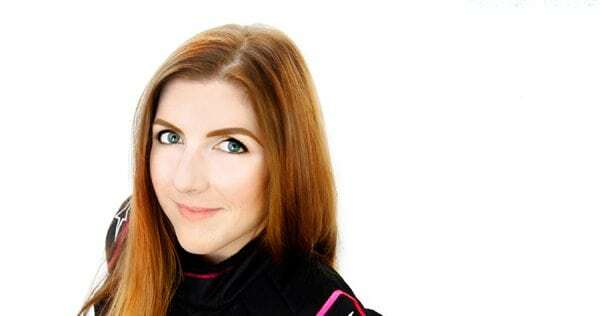 To find out more, head to its blog. 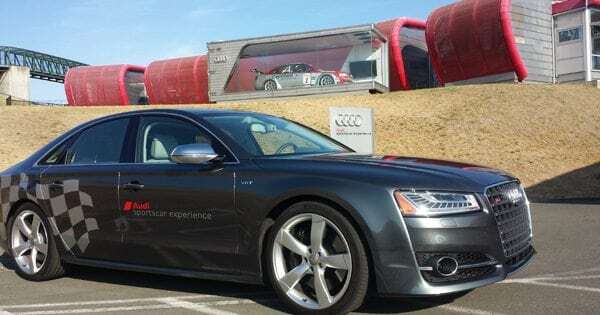 The Audi sportscar experience recently took delivery of a brand new batch of S8s, hot off the Audi production line, allowing guests to experience the very latest the marque has to offer. 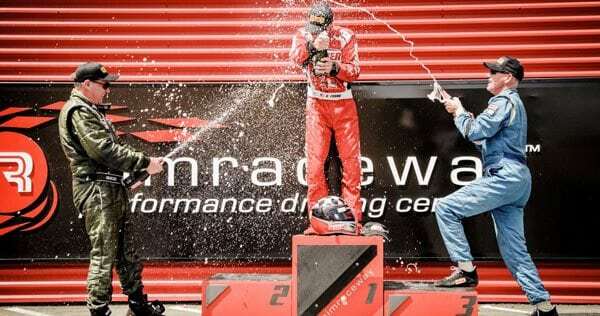 Read on to explore our latest addition. 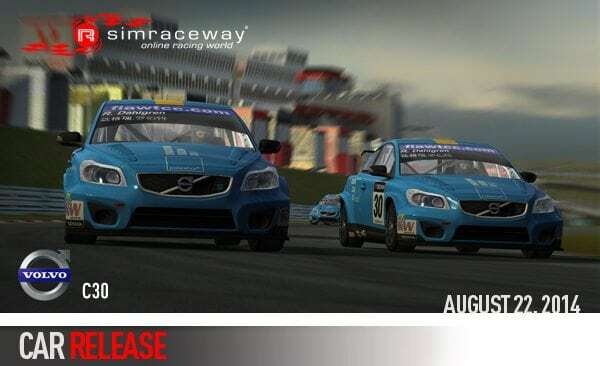 We’ve added a new, legendary marque to our free-to-play online racing simulation. 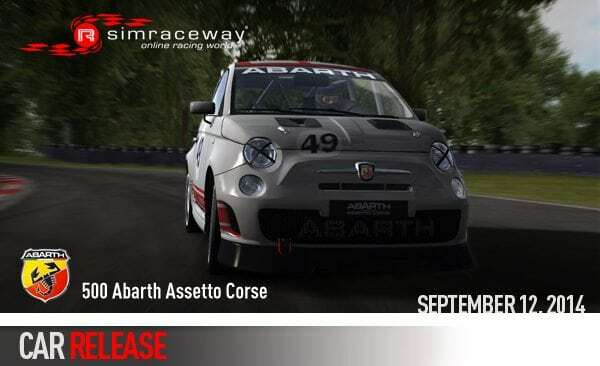 The Fiat 500 Abarth Assetto Corse joins the 146 road and race cars already available to download and unleash on our 40 free-to-race tracks. 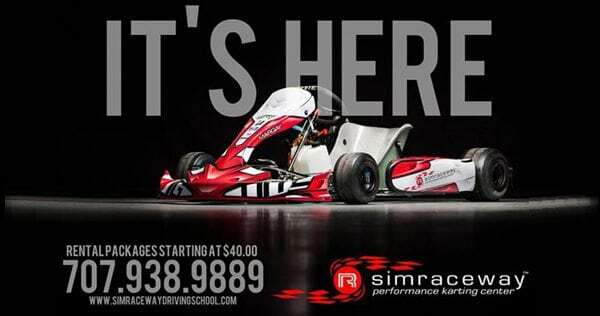 To find out more about it, check out Simraceway Online Racing World’s blog. 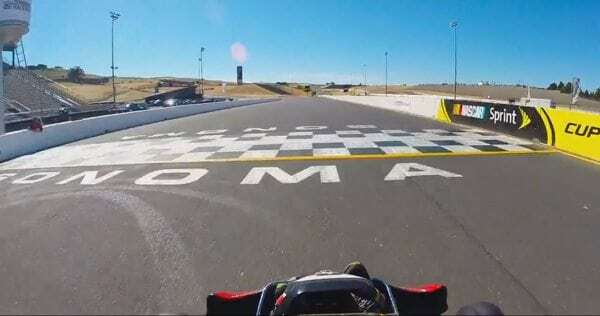 A Lap of Sonoma Raceway in…a Kart? 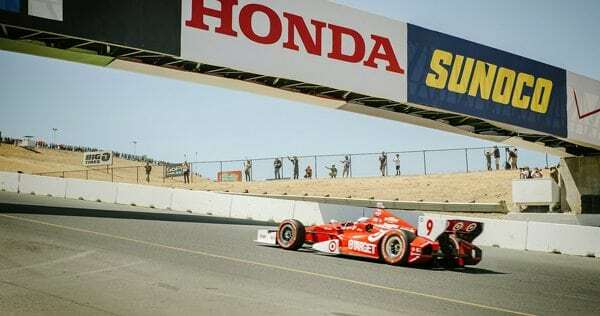 Simraceway Online Racing World’s Laguna Seca track has been optimized to provide an even better virtual racing experience, including the introduction of day-night-day transitions. 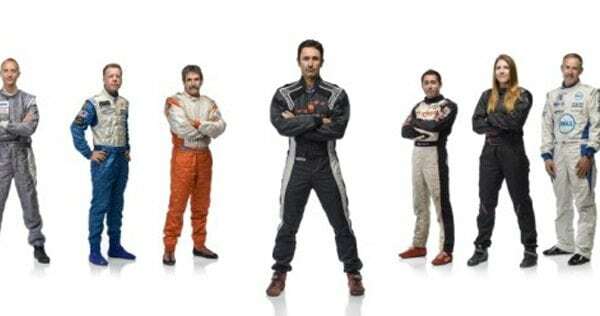 To find out more, head to its blog. 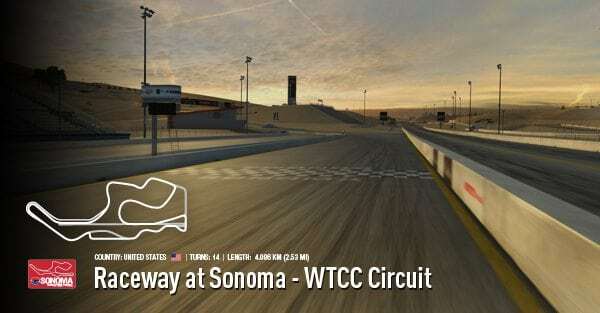 Find out more about Simraceway Online Racing World’s latest WTCC addition by heading to its blog now!